So I posted this picture on twitter today. I got a lot of likes on it. 24, in fact. Thankfully, they stopped when I got around to writing this. But you’re asking for my 24 favorite games. I can’t keep myself to 140 characters each, so I’m going to put them all together in a single post. I figured that should give me a little more wriggle room and keep from really spamming your twitter feeds. I decided that I’m going to get the Falcom stuff out of the way. I COULD just fill the entire list with Falcom titles, but I managed to keep myself in check, so that you get a few glimpses of other games that I love. Let’s start with my favorite game of the Kiseki/Trails series. 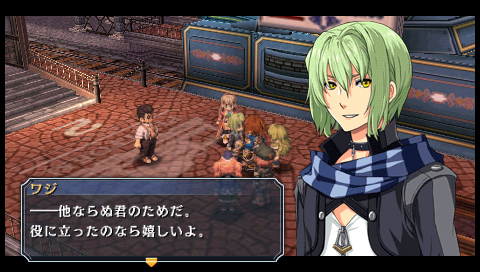 Not only does this game introduce my favorite character of the series (Ries, all the way, people! 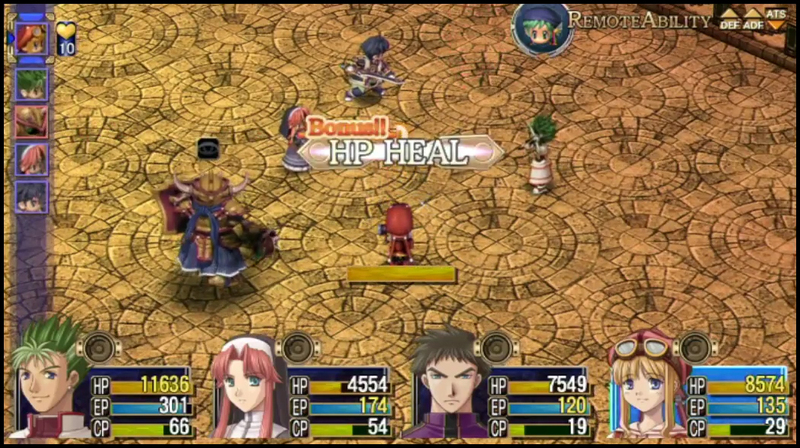 ), but it is the game’s combat system at its best, and it has one hell of a powerful, and emotional story to it. I’m currently in the process of playing through the game on Nightmare mode without a carry over. My life has been misery due to this, but at the same time, it is one of the most incredibly rewarding things to do! I feel SO GOOD when I beat a hard fight! THIS. While Ys I saved my love for the Ys series (I made the mistake of trying to start with Wanderers from Ys on the SNES- AND HATED IT. Almost didn’t become a Falcom fan because of it!!) 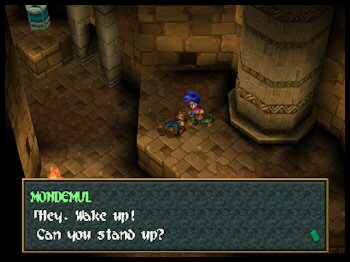 –Ys II was what cemented me as a huge fan of the series. 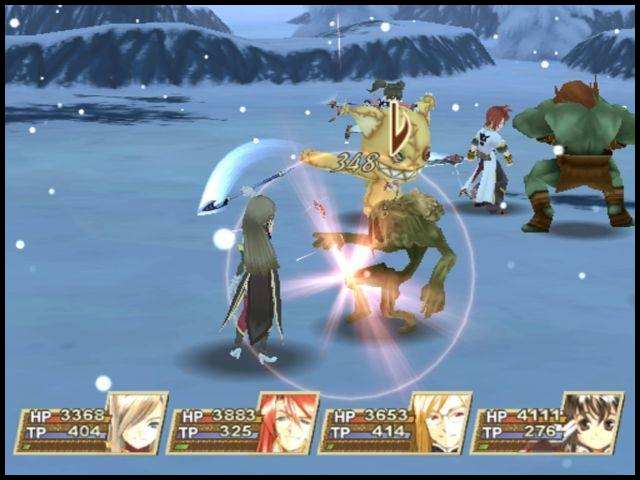 I love the bump system immensely, but the new changes to it that were made in Ys II Eternal/Complete, and suddenly the dynamic nature of the magic system… There’s something amazing and satisfying about using the fire magic with the falcon idol in boss battles. Seriously. One of my earliest encounters with Ys music was with the Ys Perfect Collection 2-disc set. The Super Arrange of Ruins of Moondoria was my favorite track on that album. While one of the things that makes 3rd stand out for me is the system, Ao no Kiseki is, in my opinion, pure perfection of the Kiseki/Trails series. A story that leaves you reeling when it decides to hit you with plot twists, outrageous boss battles, an incredible cast, and- of course- Azure Arbitrator. I was okay with waiting for the game, until Falcom released their incredible launch trailer a month before. That basically shot my hype into orbit and made the wait nearly unbearable. To this day, I think it’s still the best Kiseki game, and they have yet to make a trailer as good as the Ao no Kiseki launch trailer. DON’T HATE ME FOR THIS ONE, PLEASE. I’m one of those crazy people that REALLY LOVED Ys V. Seriously. I loved the concept of separating the levels for physical combat and magic, and I actually did the legwork to use a majority of the spells and experimented with them all over the place. The game was a really unique take on a lot of ideas. But most importantly, there was something about it that heavily reminded me of one of my other favorite games (which is later in this list!). 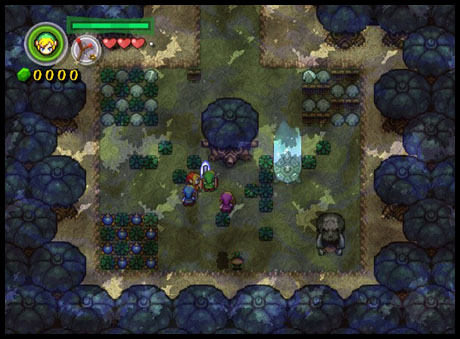 On top of that, I really liked that it felt like it was one of the first Ys games that had a much deeper story in-game. I feel like it was one of the first signs of the turning point of the Falcom that we know today on a narrative standpoint, regarding their games. 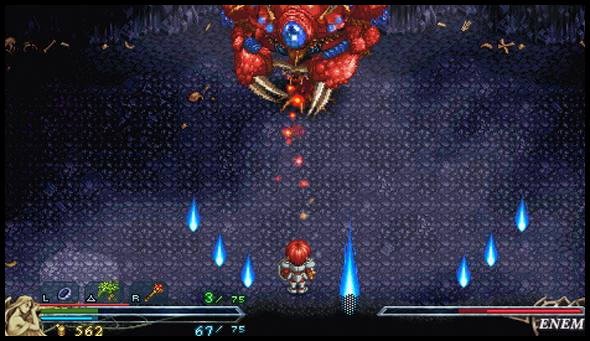 While a lot of people wanted Falcom to remake Ys IV, and I agree that they desperately needed to, Ys V is the game I’ve been quietly praying to see remade some day. 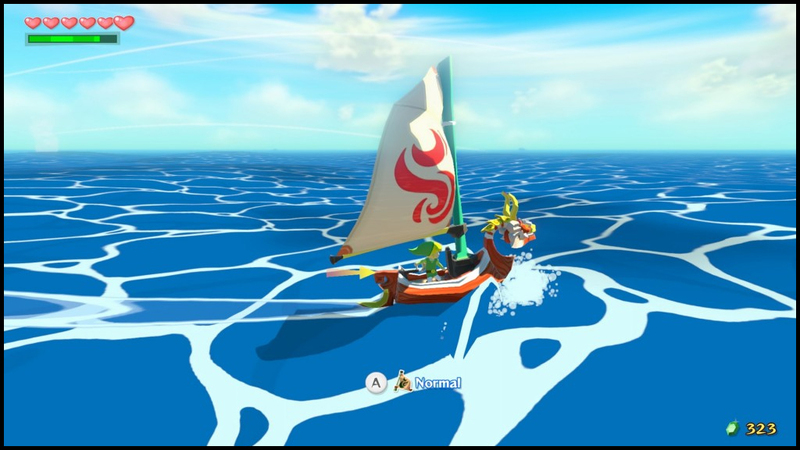 I’ve been a fan of the Zelda games for a long time, but Wind Waker has a special place in my heart. The game launched right in the middle of a final project period when I first went back to school. So I bought the game, and knew I couldn’t open it, otherwise, my project would be out the window. So, I set it on top of my monitor, still in its plastic wrap, and left it there as a ‘reminder’ of what I got when I finished that very, very difficult project. Once I was done, I caught up on the lack of sleep, and spent the next week vegging out in front of the TV playing the game, nearly non-stop. 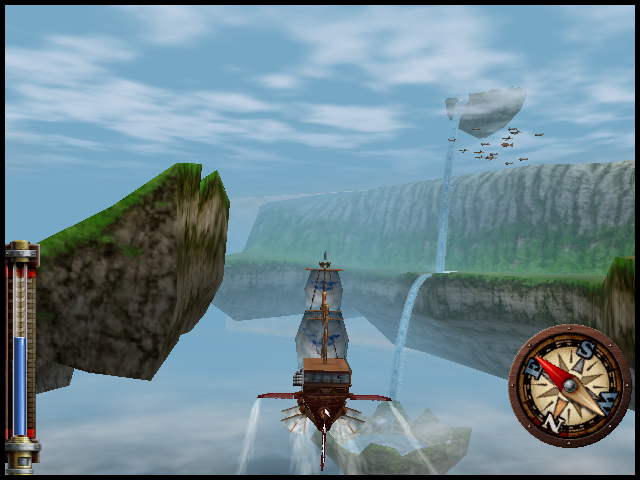 Skies of Arcadia was another magical game for me. I fell in love with the characters, the setting, everything. Though most of all, the ship combat won me over. I was involved in the early stages of planning and trying to script a Skies of Arcadia audio drama that… never really made it off the ground. But we had some amazing outtakes from people doing recording for it. This is on my MUST REPLAY list. It’ll probably be streamed some day soon. This was the game that made me fall in love with action RPGs. I randomly picked it up at someone’s suggestion, and fell head over heels for it. I started tracking down other top-down adventure games like it. 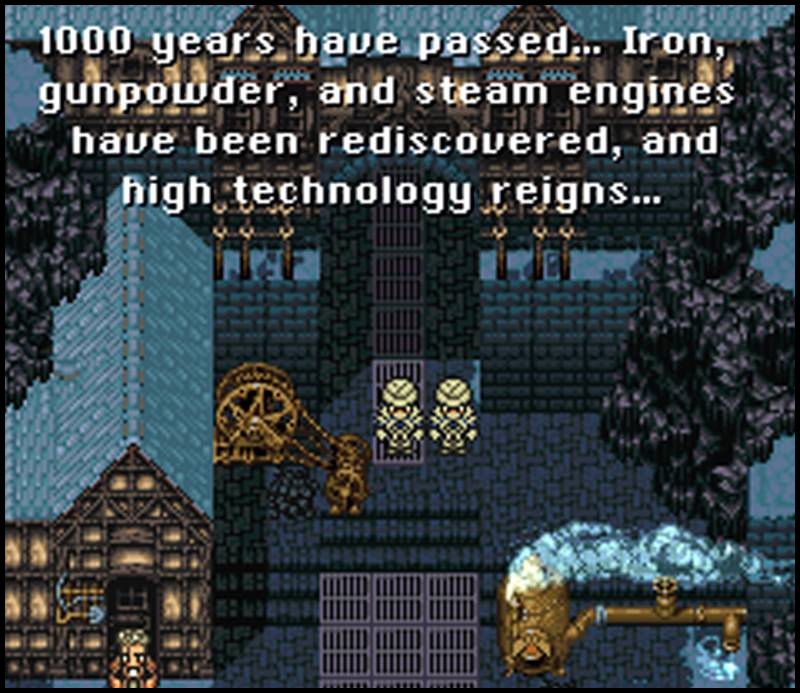 This was the leadup that would draw me into the RPG world. 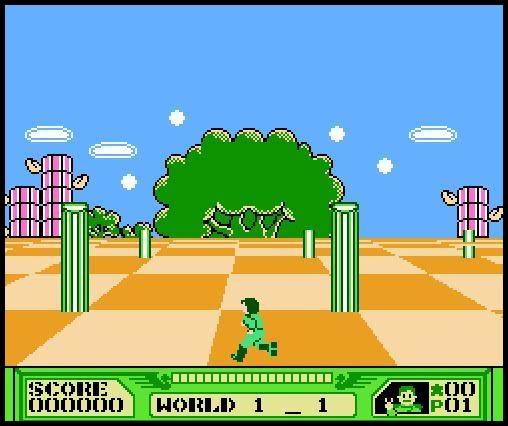 This was also the game that would drive me into another favorite game of mine (seen below! ), and would eventually lead up to me playing the next game on the list. This was the big game of the list for me. 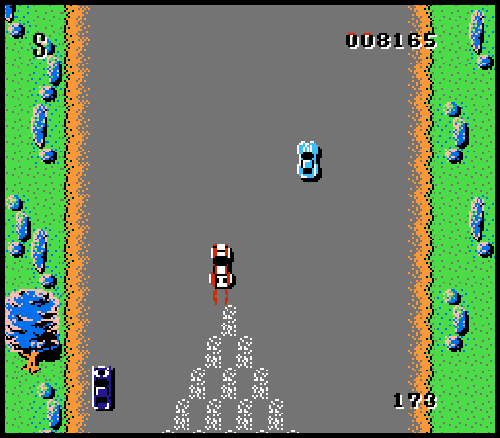 For the longest time, I only played adventure games, platformers, action games, the occasional racing game and maaaybe a sports game here or there. 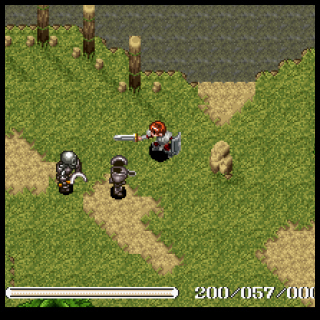 I never quite ‘got’ the turn based concept of an RPG. A good friend of mine on Prodigy (oh god, dating myself there) told me she got it, and how much she loved it, and I was sold. I figured I’d give it a shot. And lo, did the world ever change for me. After that, I started renting and buying RPGs left and right. I had to go back and find the gems that I missed in all of my lack of understanding! I did make it a point to keep up with Final Fantasy and follow the games after Final Fantasy III/VI. I had my phase of FF7 fangirl, and had my heart broken by FF8. But then Final Fantasy IX came out. This game made me fall back and remember why I loved Final Fantasy to begin with. 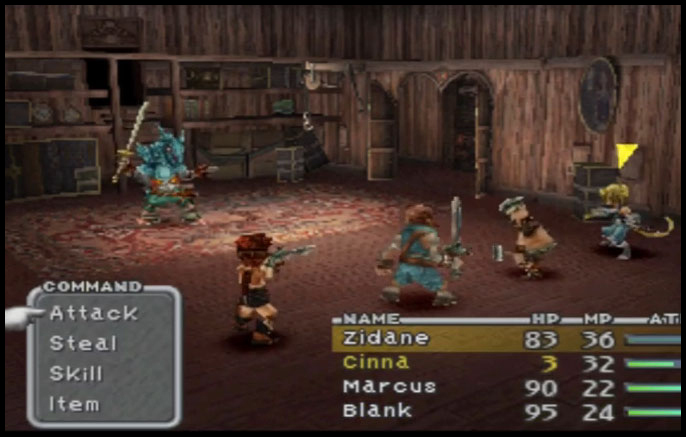 Zidane’s story, and the wonderful cast of characters through the game, as well as the good ol’ “tried and true” battle system that I loved with my first Final Fantasy game. Spelunker is a game that I played quite a bit with my mom on our NES way back in the day. She used to be SO MUCH BETTER AT IT than I was, and it made me determined to get better at the game. This game is hard, and unforgiving, and you have to learn ITS quirks as much as be on top of your game. 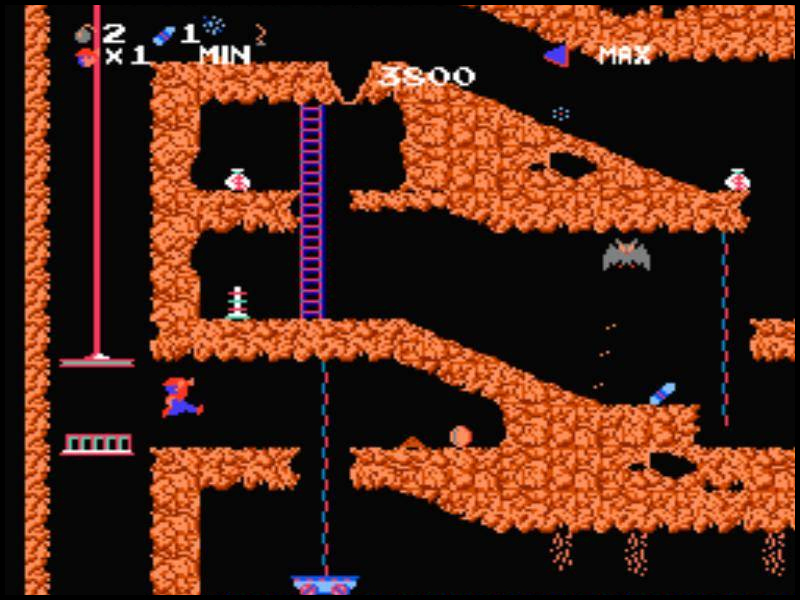 Sniff once said: “Spelunker giveth life, and Spelunker taketh it away.” This is absolutely true- you can find yourself with a bunch of 1-ups, and soon after, you find yourself with a game over. It wasn’t until one day with Sanctuary Crew, when I was live on stream, and I beat loop one for the first time. That was such a wonderful moment for me. It’s near impossible to talk about Spy Hunter without hearing Peter Gunn playing in your head, isn’t it? Most people credit Super Mario Bros or The Legend of Zelda as being the game that made them want a Nintendo. Not me. I played this little game on a demo at an electronics store, and fell in love. From there, my brother and I both worked around the house to get ‘bonuses’ to our allowances and we saved up to get our NES. That was a wonderful day! Spoiler: To this day, I still can’t beat the game. That stupid last world! This was a tough game to really decide on. 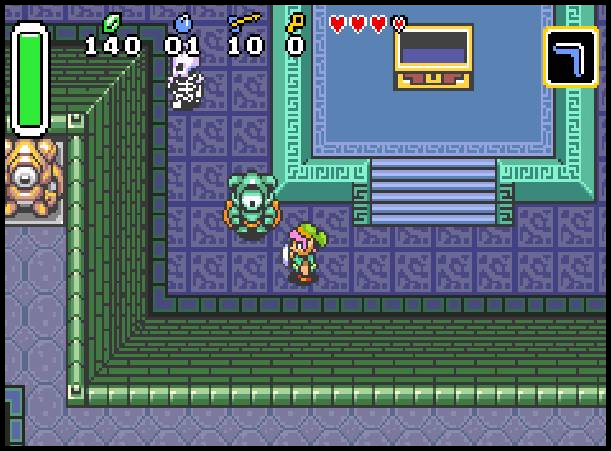 It was either this or the Minish Cap, which I also adore. However, this wins out because I have so many great memories of playing this over the summer with a friend of mine from school. It was right when the game came out, and it was a wonderful feeling to work with him and try to puzzle our way through the dungeons together right when it first came out. 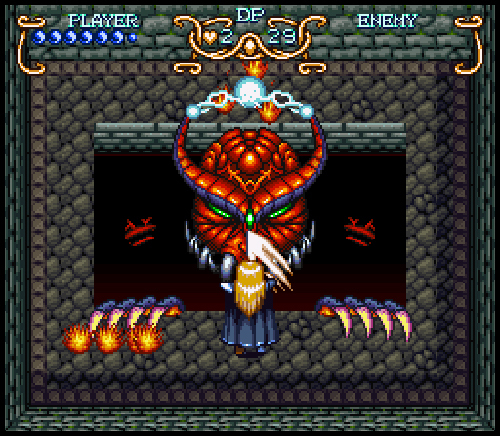 I had already played Actraiser and Soul Blazer, but I didn’t know that I would fall in love with this game. I think I actually replayed it four or five times in the span of two to three years. It really made quite an impact on me. So much so, that I went back to play Soul Blazer again. 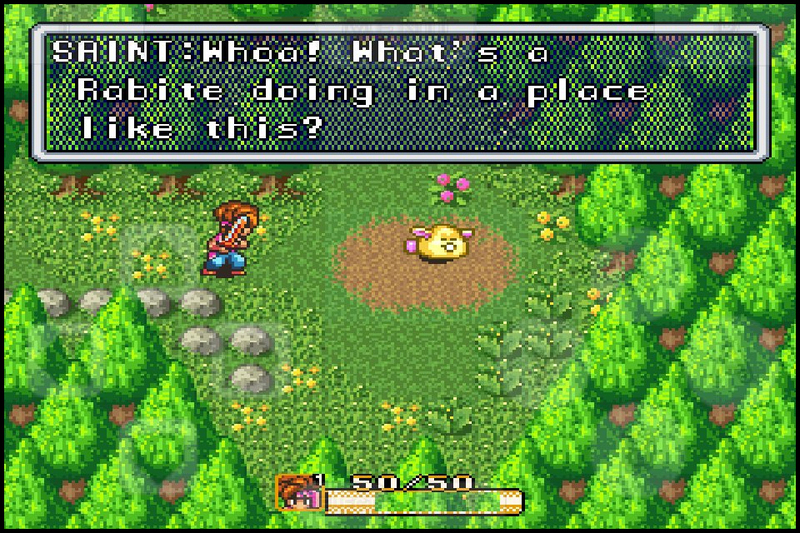 Though it wasn’t Terranigma that I imported for my first game, this would be the game to make me realize we didn’t get all games released in Japan- and it made me start looking into the idea of importing a game. Drakengard was such a messed up game. I remember when Enix (before the merger) released the teaser movie for the game, and forgot about it. Then was pleasantly surprised when it came out. My whole world was messed up by how screwed up that game was- and I loved every minute of it. So imagine my ABSOLUTE SURPRISE when Drakengard 2 got announced! I know a lot of people who don’t like the story as much as the first one, because it wasn’t as grimdark wtf, but there was something about the story of Nowe, and his desire to save everyone that made me really like it as much as I did. I felt like the gameplay had mostly fixed the problems of the first game, and bringing in multiple characters gave it enough variety to keep it interesting. My love for this game is probably part of why I love Nier so much, as well. I don’t think I ever got as good at any other platformer as I did Rocket Knight Adventures. 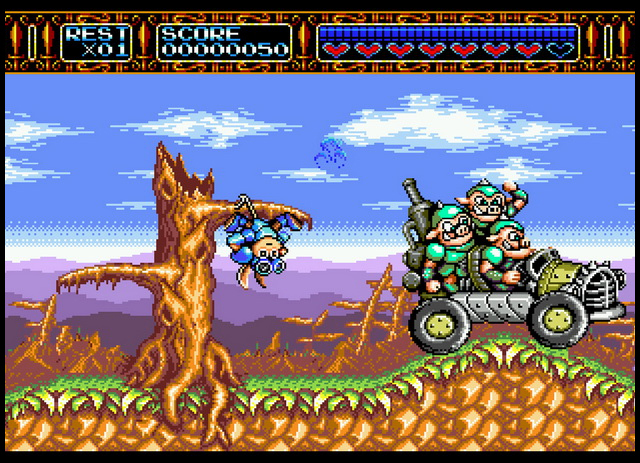 This is such a ‘nintendo hard’ game (though it was on the Sega Genesis, ssh! ), that it even starts you on hard mode for difficulty! This game is fun and quirky, and pulls in a lot of different genres into its style. 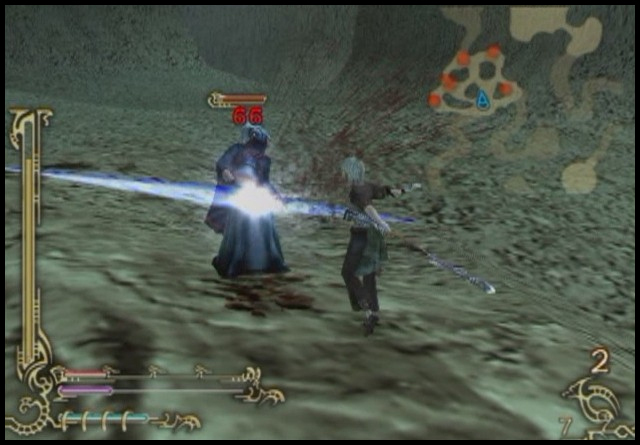 At one point in my life, I was actually capable of playing the game on its hardest difficulty, where it was a one-hit kill, and you had one life. I also loved both Sparkster and the remake! –which reminds me that I should probably pull these games out again some day. 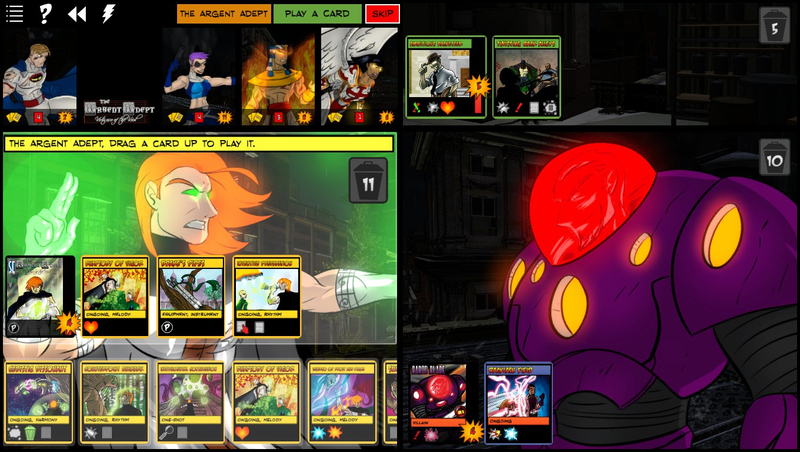 This is my favorite tabletop card game, and it’s on Steam and mobile! What makes this game fun is how it seems to be different every time you play it. There are so many combinations you can get going with the heroes, villains, and locations. But even more: every hero has their own mechanics. The game’s ‘play, power, draw’ basis is so simple, but when you start working in the strategy of the individual characters, it becomes one of those ‘easy to play, hard to master’ sort of games. I’m surprised it took me so long to get to this one, but I know you figured this would end up in the list. I’ve been weird about MMO’s. For some reason, it’s been very difficult for me to get any sort of leveling done in them, or keep my attention to them long enough for it. I always find another offline game to drag me away from it and I eventually forget about it. 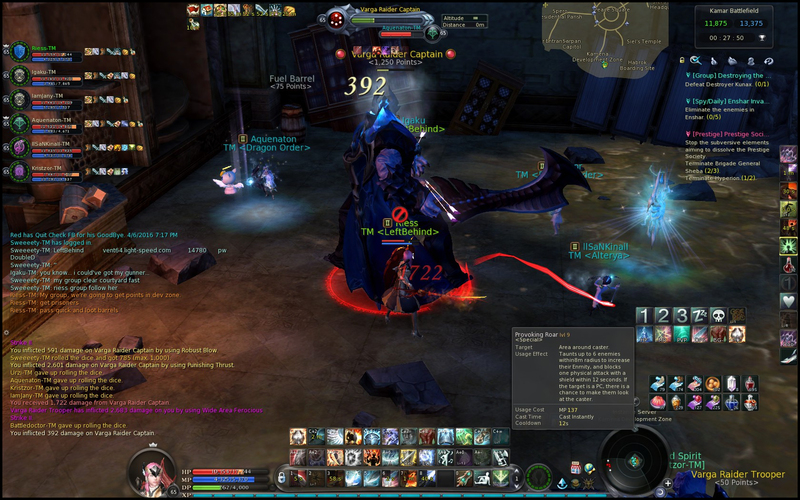 Aion is one of the two games where I actually got to the endgame content. I think what really got me about the game is not the PVP- though I do that a lot- but it would be the sieges. The large scale, PvPvE events that play out at set times in the day, with the factions fighting over territory. This was such an incredible and dynamic part of the game- though it can be really, really frustrating when people just don’t know what the hell they’re doing. I also have way too much fun with the game’s character creator. Seriously. And while things can look badass, like you see above. …they’re not always. They can be dance parties, shenanigans, and other sorts of hilarity. Wild ARMs 2 is my favorite of the series. Once again, the characters were the driving point for it for me, but I found myself enamored with Ashley’s storyline. I wanted so badly for him to succeed that by the end of the game, the final battle was one of the most incredible things I have experienced in a video game. See, I know a lot of people who went through and played through it single-player, and it’s fine and all when you do that, but the pure magic of this game comes out when you actually play in four player mode. We had a group of us, all with our GBA’s and the four link cables, and we all plowed our way through this game together, and it was one of the most fun and hilarious experiences I ever had in a multiplayer game. This is easily my favorite multiplayer title. Seriously. And this is one of the games that I keep begging for Nintendo to release to like. 3DS or Wii U or something. Because having online play for it would be the most amazing thing ever. Seriously. 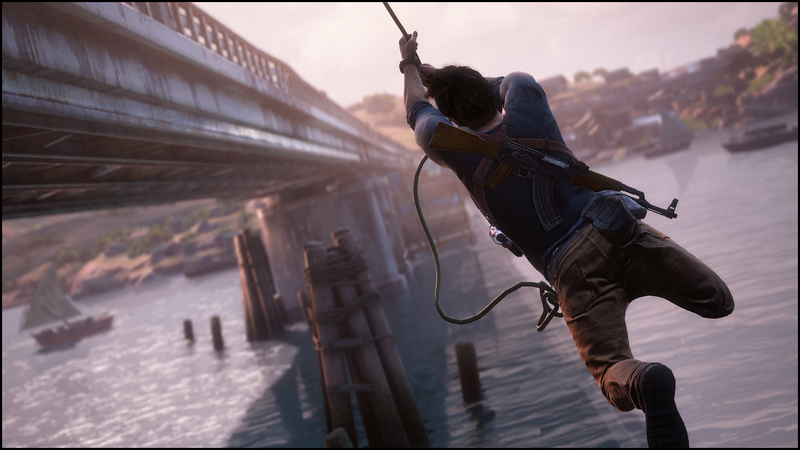 I can’t do one of these lists without including the Uncharted games. This series was what drove me to get a PS3, and is one of the games that drove me to get my PS4. And I have no qualms for it. 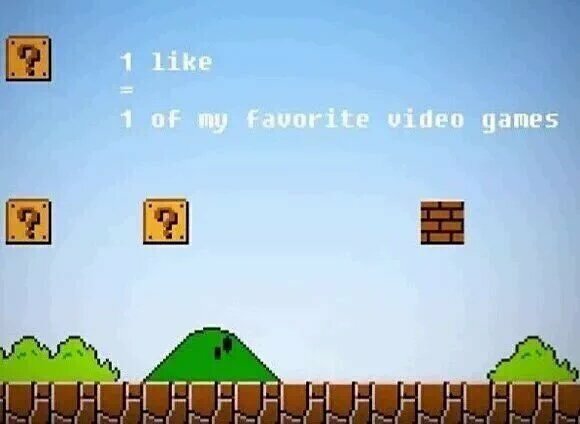 I was about to put Uncharted 2 into this list, but I think Uncharted 4 was, by far, the better game. I loved Uncharted 3, but Naughty Dog put the bar up so high, they couldn’t reach it again for the third title, in my opinion. However, I think they blew it out of the water with the fourth, and final, tale about Nathan Drake. I am a sucker for family-based stories, and this story with Nate and Sam was so powerfully emotional for me. It was a wonderful and appropriate ending for the series. And yes, I cried at the end- I cried because I was so happy that everyone got a happy ending. Even listening to the game’s incredible soundtrack, there are some tracks where I feel myself start being all weepy again, simply because of the power of the scenes connected to them. This is one of them. Brother’s Keeper is so powerful when Nate’s Theme is brought to the foreground at the end. Just wow. I lied. Combined with both the Japanese and North American releases, I think I put almost 300 hours into this game. 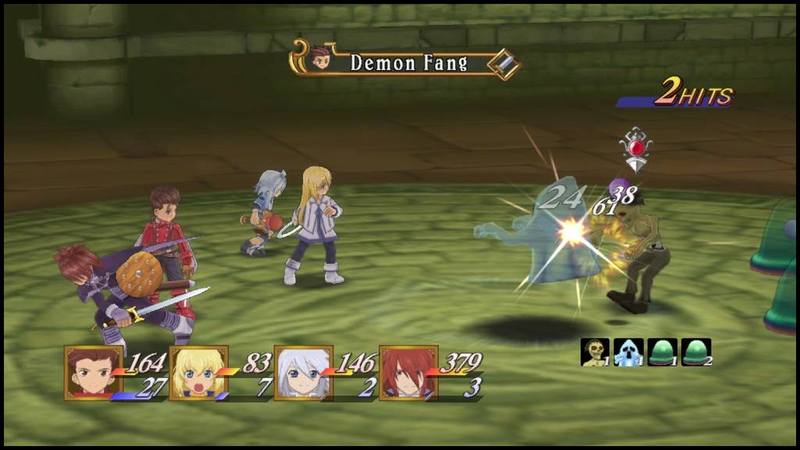 This was the game that got me into the Tales series. And once again, I fell in love with its cast. There IS a story I have about this, was that when I got the Japanese PS2 version, a group of us decided we were going to use a multi-tap and try to four-player Abyssion on the hardest difficulty. I have SO MANY hilarious memories of this. Seriously. Best ever. Did you know I used to play Soul Calibur in tournaments? I did! 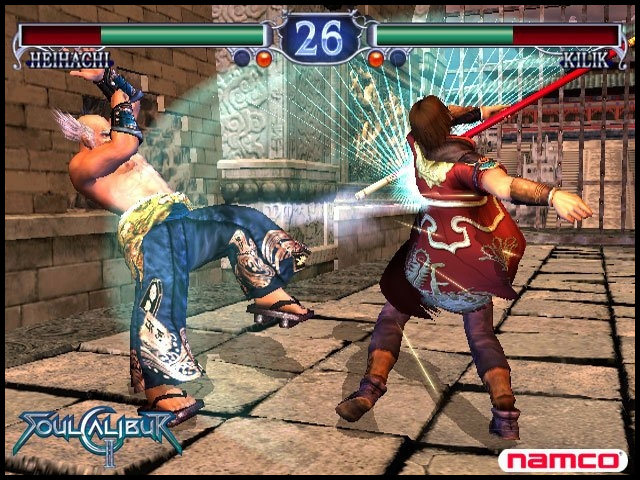 I played Kilik all the time. Though him not really being in Soul Calibur V as I’m used to kind of threw me for a loop, so I’m trying to learn new characters again. 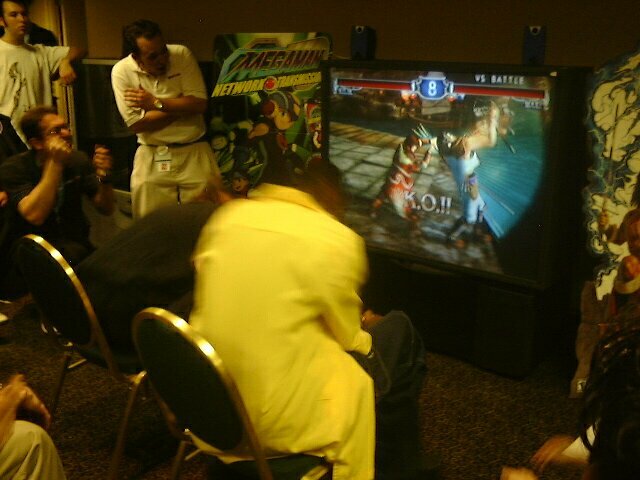 However, one of my favorite con photos of all time comes from one of the Soul Calibur II tournaments I was in. I won third place, but that third place matach was SUCH A CLOSE fight.